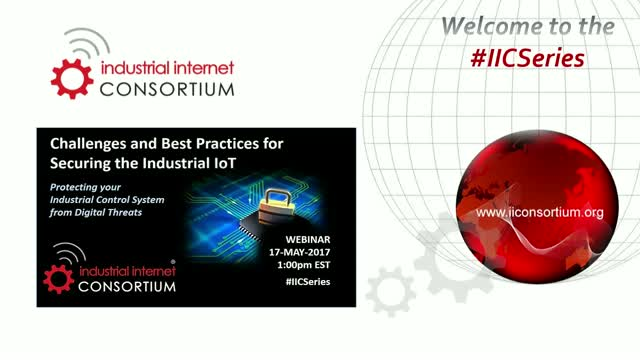 Part of the Industrial Internet Consortium's Webinar Series on Securing the Industrial IoT, this session will feature Protecting Your Industrial Control System from Digital Threats. Industrial Control Systems are everywhere. They’re running power grids, regulating data center energy use in large buildings, or managing production processes in at your favorite snack food manufacturer. What makes Industrial Control Systems so important, yet so difficult to secure? Learn about types of security challenges that operators of industrial control systems face and the tools available to help alleviate risk.